Social media marketing campaigns for business can end up being frustrating, especially if you do not know where to start. 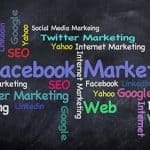 So why social media marketing? No matter what business you’re in social networks are one of the best platforms that can increase your brand visibility and built a relationship with potential target market. Small Business Trend in the United States reported the latest Clutch survey, 83% of businesses that using digital marketing think their marketing effort in this platform is working. ROI (Return of Investment) when launching a social media marketing campaign. According to Kristin Herhold, Content Developer & Marketer, Clutch, businesses have to use digital marketing to reach consumers and stand out from the competition as more consumers turn to technology for their shopping needs. 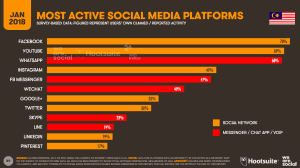 Where else in Malaysia, a global conversation agency that provides social media marketing and communications services called We Are Social said the majority of us in Malaysia spent an average of 3 hours on the social media platform with 8 hours of time spent on the internet regardless of any device. In term of popularity, Facebook is still the most favourite platform, followed by Youtube, Wassapp Messenger and Instagram. 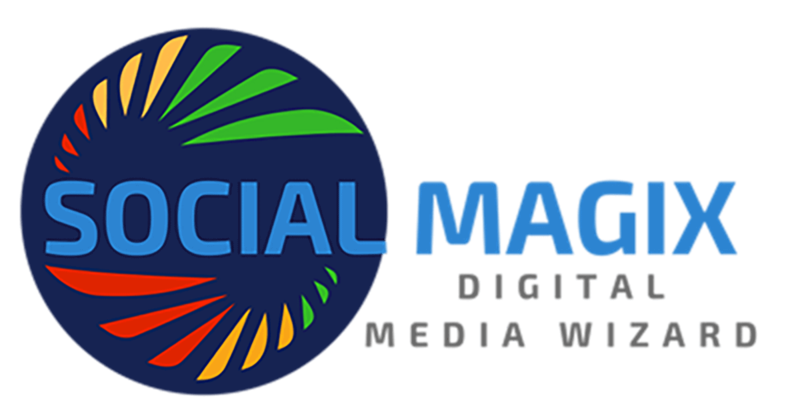 Each of the platforms has its own advantages for local businesses to reach out to their target market with social media marketing. Your social media marketing strategy, it’s not just meant to get more sales but also can be utilised as a channel to building your brand. So here are 5 essential steps for you to get started. Take time to understand who they are, break down the criteria your ideal customer. Get to know what are they interested in and where you can find them. Be specific and be details as possible as this meant to give you some ideas of who your target market is and how to engage with them by leveraging. Find out the criteria as details as possible. 2. Define what goal you want to achieve with social media. Make a good profile of your brand with engaging content and do try to resist your temptation to do posting information about the promotion of your products straight away as it is considered hard sell for some. Consider this formula K | L | T (Know, Like, Trust) before you deploying your sales tactics as for that you need strategy and goals to engage with your community. Engagement: Clicks, Likes, Shares, Comments and mentions of your brand. Reach: Follower counts, impressions and web traffic. Conversions: Sales revenue, lead conversion rate, and non-revenue conversions. Customer Loyalty: Cost per lead, issues resolved and customer lifetime value. 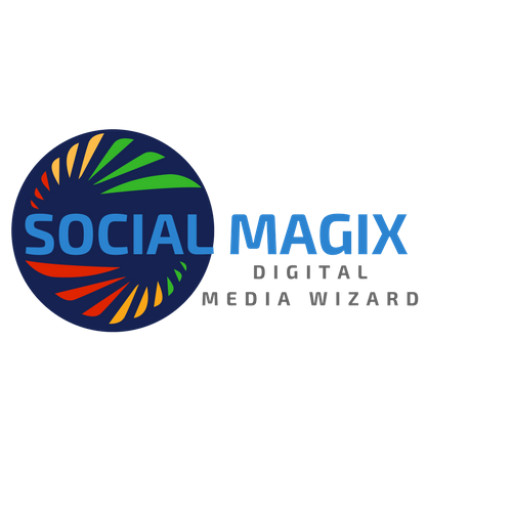 Each social media channel has its own advantages and fits for a certain strategy. then you might need to focus on the primary channel that could reach your target audience. From the context of marketing a business. Here are the advantages of the most popular social media channel in Malaysia. Facebook could be used to build your brand reputation with “Word of Mouth” marketing by frequent engage with your target audience. As you know, Facebook not just allowed you to create a Facebook Fan page for business but it also allows you to create your own community with Facebook Group. Both have their own features and restriction. For Facebook Business Fan Page, it is a commercial page without a frequent update with engaging content, your posting might only be seen by a small group of audience. Why? because it is a commercial page for advertising and if you are not investing in it, regardless of how many millions LIKES or followers you have, its algorithm will not push your content to your page followers. If you want better reach for your content posting, use facebook group instead. In short, Facebook also is known as a hybrid version of Youtube and Twitter. As for the audience behaviour, Facebook is more suitable for Business to Consumer type of marketing campaign. Youtube among the first video platform for ages and people watched video on Youtube not primarily for entertainment but they also love to learn from the long form educational content like How to tutorial video and behind the scene or case studies. Having a Youtube video embedded on your website also could improve your website visibility on Google search engines as Youtube is a part of Google property and they give priority to their asset visibility. Instagram is a visual social media network that targets countless millennials. When posting to Instagram, remember branding, style, and photography/videography. Likewise, if your content engages with many users your content are more likely to be seen by others users who are not following your brand. Key hashtag research and placement also could give you an additional advantage to optimise your content visibility. Pro Tips: Follow your target audience interest. Check out your competitor followers and do follow them. When you follow they more likely to follow your Instagram page back. Unlike the other platforms, Twitter serves both business-to-business(B2B) and business-to-consumer (B2C) audiences. Inform and engage with your audience about your brand name and industry with news updates and popular hashtags so that it will enhance your brand message. Pro Tips: Use the same strategy as Instagram does as Instagram mechanics is almost the same as twitter. LinkedIn user mostly uses this channel to network among the professionals. Sometimes the conversation on this channel is more likely on serious and professional tone. The channel is good for business to business approach as it is a place that majority interested in connecting with others expert. Pro Tips: Share instructional resources and supply snippets of relevant industry information. Now that you have known who is your audience is and where they at, you need content for your posting…Opps, nope actually is for your audience attention. Your content strategy must have a certain value to your target audience. If you keep on posting promotional items to then they are more likely to shy away from your channel. People don’t like to be sold, but they love to buy. Jeffrey Gitomer. Here is the type of content mix value ratio that you might want to consider for your posting. 50% Educational and informative. Curated content that related to your industry and relevance to your target audience. 30% Value: Entertaining like Quizzes, Memes, this could be curated and created by your own. 20% Promotional: Promo of the months, discount coupons, Trial demo. You may wonder why promotional is the least ratio, the reason is that because too much selling is a turnoff. Furthermore, people don’t log in to social media channel looking for a deal all the time. 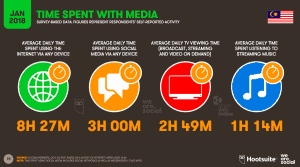 Next, consider some this content vehicle to make your content marketing strategy more interesting. Pro tips: If possible always leave the call to action at the end of your content posting. Creating content once in a while will not get you anywhere. Consistency is the key. A proper planning of your content could allow your brand to be “top of mind”. However, creating content is quite challenging if you do not have time to execute the plan. Alternatively, you may want to use some tools to manage your content schedule and run it on automation. Here are some tools that could assist you. 1. 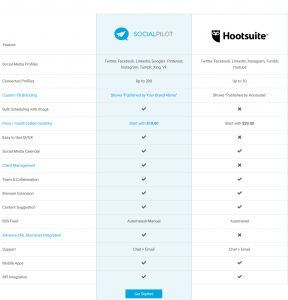 Hootsuite– A content scheduler platform. We love so social pilot so much because of its interface, the practicality and the affordability. It is as good as Hootsuite but less pricey and no brand name on the posting. And here are some comparison. 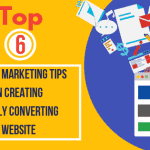 So there you go, the 5 essential steps to have an effective social media marketing for your business. Let us know what do you think of it and share with us which social media channel that suitable for your brand?